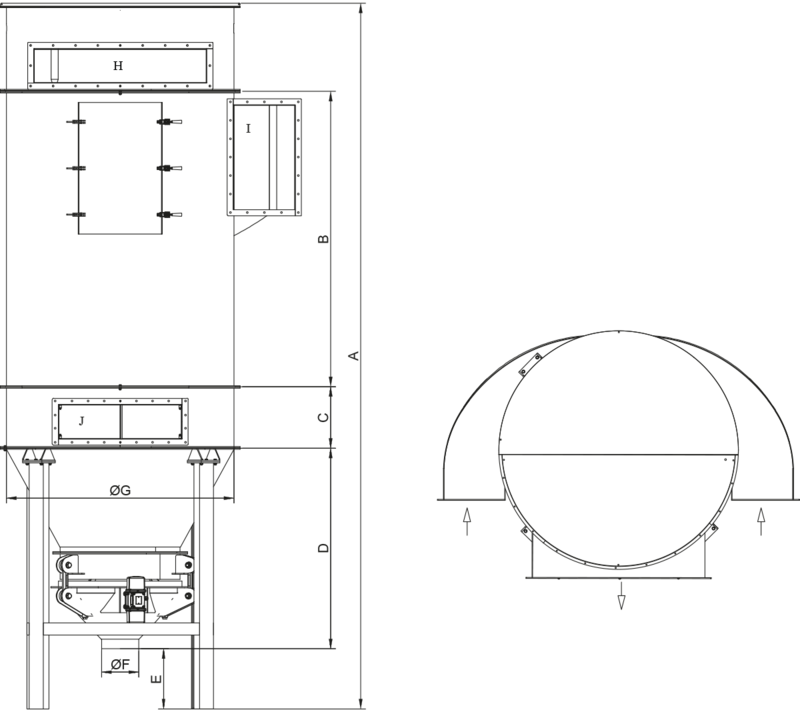 It is a machine used in the food industry and various other industries to separate dust and air in aspiration systems. It is designed to blow clean air periodically with 0.5 pressure to the dust and air mixture coming from the aspiration systems, with the help of filter bags with dust collecting fibers and an electro-pneumatic unit. 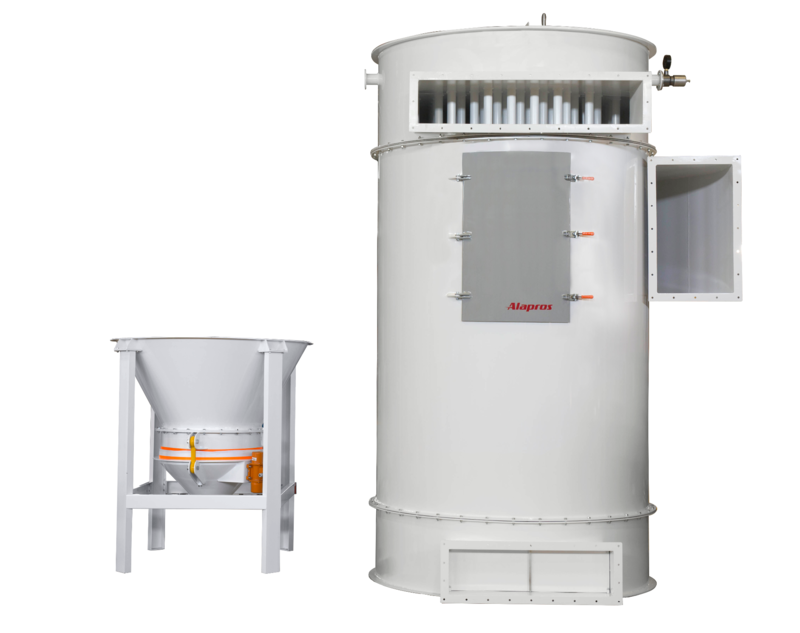 It is used to convey the dust that is accumulated in the bag fibers to the waste line, by discharging them to the base of the filter body via blowing, and to separate this dust again from the other particles. This way, the air to be discharged from the system will not harm the environment. There are various types of these machines depending on their areas of usage and capacities. During the ordering process, machines are categorized according to the number and dimension of their bags. It is used in vacuum and pressurized systems. It works with 0.5 air pressure that is clear of oil and water. There is no need for an additional tank, thanks to the cleaning air tank combined with the filter. Bottom scraper type can be chosen.